In this episode, Duluth Pack President, Tom Sega joins the show to share the Duluth Pack story and their legacy of outdoor and hunting products. Sega and Duluth Pack are not newbies in the hunting world. In fact, at 136 years old, the brand is the oldest, hand-crafted canvas and leather bag and pack maker in the USA. They can trace their cow hides to either Oklahoma or Nebraska, their bison hide for their buffalo bags to North Dakota, their tanning is done in Milwaukee, and then all pack manufacturing is completed in Duluth, MN. "We also support American companies when we're buying raw materials to make ours. Even though the greatest component of costing that goes into any bag, is that American labor that we put in it; and we're so proud of that," Sega explained. 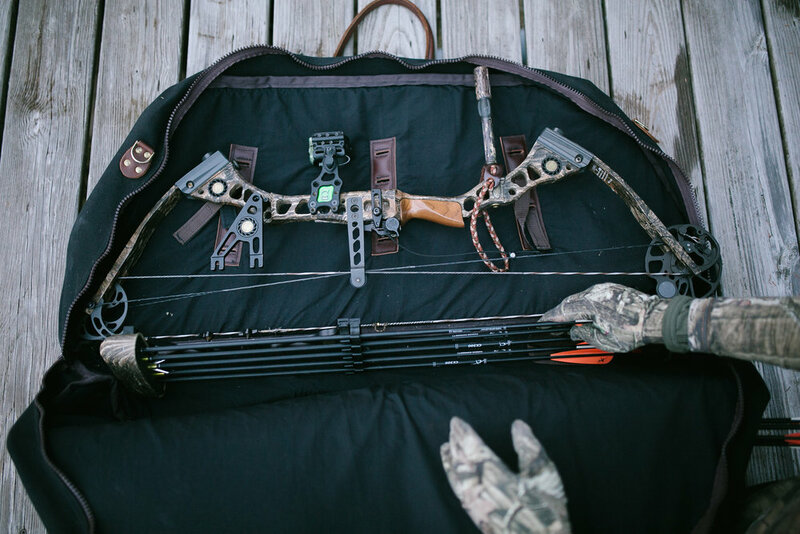 As an avid outdoorsman, hunter and family man, Sega also shares some of his favorite hunting memories including: prepping for a hunt, the harvest, and creating excellent table fare. "I'm not so much a trophy hunter. As I get older, it is so much about the experience and it is so much more about family," he said. That said, anything that is shot by his family is eaten by his family. It's the rule he lives by and what he has taught his kids. Sega explained that the sport of hunting is not just about "shooting something", there is so much more to it than that. "When you have two elk just screaming across the valley, and your heart's ready to blow out of your chest, and you have goosebumps, and you can't even breath because you're hyperventilating, and now you're supposed to think about everything that goes into drawing the bow back...that's what it's about." Be sure to tune in to the full episode below or on your favorite podcasting app! Do you love this podcast? You can now help keep it going by clicking the Listener Support button right on our Anchor profile!